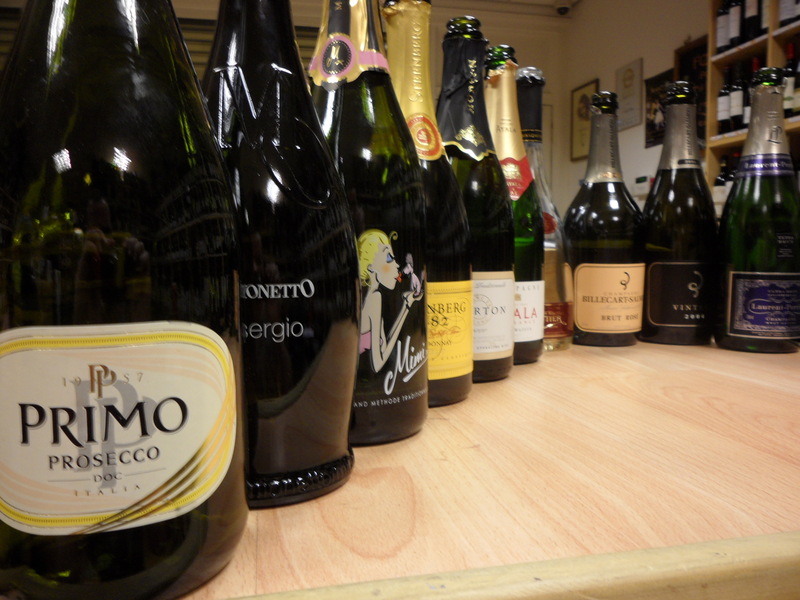 Corks Out in Timperley held their monthly tasting session last Thursday and with the run up to Christmas in full swing, store manager Karim Ghazanfar introduced to us all 10 sparkling wines to sample and enjoy. So without delay, let’s crack on with the tasting notes from each wine! A nose of peach and apricot with floral hints lingering softly afterwards. The palate enjoys an elegant yet lively sensation to create a crisp, smooth finish. A slight dryness on the after-taste. Hailing from the Veneto region in Northern Italy, the producer of Primo Prosecco, Cavit, has been named ‘European Producer of the Year’ twice in its history so far. Recommended to go with smoked salmon and is a great starting Prosecco. Honey and fresh apple notes mix well on the nose, both being emphasised once hitting the palate with citrus and green apples being the dominant flavours. A long finish, although slightly dry. More delicate on the taste buds due to the wine being matured more slowly. Produced by the biggest Prosecco company, Mionetto. Consisting of Hawkes Bay grapes (Pinot Noir 49%, Chardonnay 48%, Pinot Meunier 3%), a heavy sweetness on the nose with a rich yeast flavour of fresh bread being particularly dominant. It’s smooth and sweet on the palate, with the sugar masking the flavour of acidity well. Recommended as more a celebratory sparkling wine. Using 100% Chardonnay grapes, a fresh green apple aroma is dominant on the nose, with limes and soft biscuit following slowly. Flavours of rich yeast and a light, creamy yet dry rest easy on the palate. Morton’s top sparkling wine in their range and produced with 100% Chardonnay grapes), instant strawberry notes are detected on the nose whilst raisins, caramel, and toffee blend well lightly on the palate. Virtually no bubbles are present. Produced using 70% Chardonnay, 15% Pinot Noir and 15% Pinot Meunier grapes, a rich tone of citrus and cake hit the nose in an instant, but the palate enjoys a delicate mix of green apple and fresh fruits that slowly turn into vanilla flavours. Light, fresh and crisp. Pinot Noir dominated (48% Pinot Noir, 34% Chardonnay, 18% Pinot Meunier), with rich, fresh stewed strawberries on the nose and a slight vanilla flavour giving the palate a short, clean after-taste. Red grape dominated (only 4% Chardonnay), peach and raspberry notes mix well with scents of biscuits to create a slightly dry, yet delicate finish on the palate with strawberry, plum and cherry flavours. Subtle fresh bread aromas combine well with ripe strawberries and raspberries on the nose, in turn creating a light, fresh palate ending with a long, dry finish. Very fresh on the nose with a great combination of citrus and lime with a small hint of dried fruits. A light, soft and savoury mix of fruits and apple creates a long finish for a Champagne that can only get better with age. A fantastic night resulting in a good mix of both Prosecco and Champagne, with great stories and facts from our host and a bottle of Primo Prosecco is now safely chilling in my fridge. It’s amazing what a simple tasting will do to your palate and wallet! 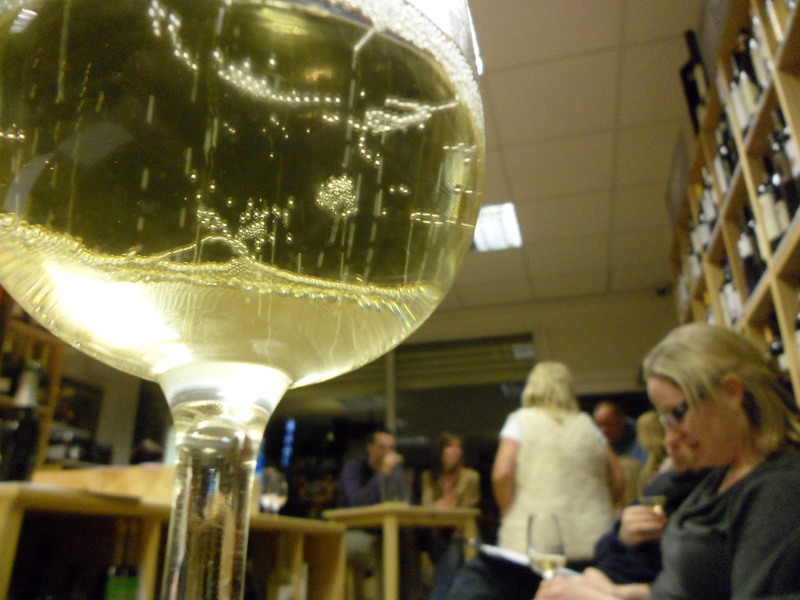 All 10 sparkling wines are available on the Corks Out website here. 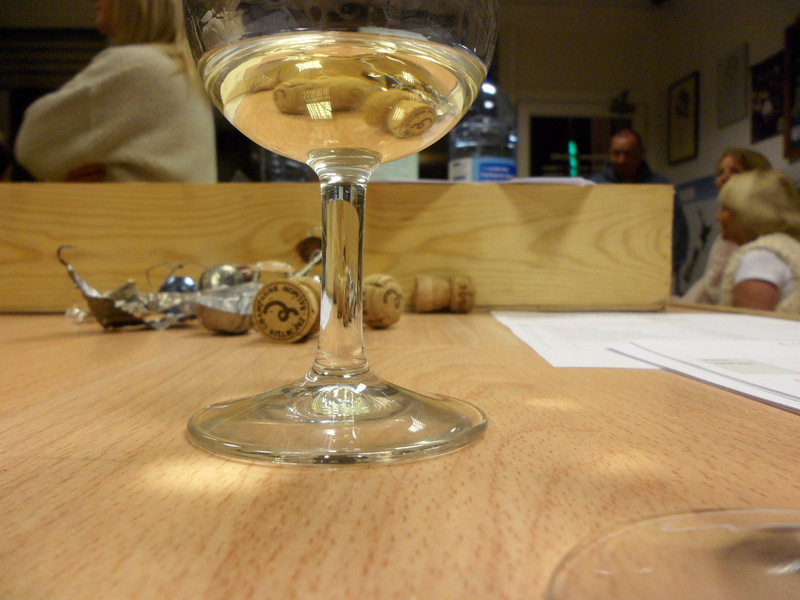 For more photos of the tasting, click here.